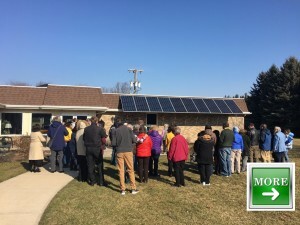 Ohio Interfaith Power & Light’s Sustainability Internship program provides the opportunity for student interns to work with a faith community-a local House of Worship or a faith-based organization to help members of this faith community engage in sustainability activities. 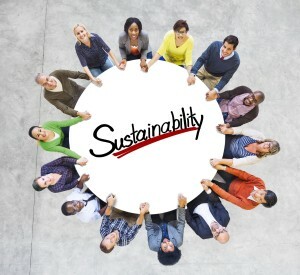 Activities could include a wide range of initiatives such as: energy efficiency, local foods, facility management (e.g. energy, water) and education, depending on the intern’s interests and the needs of the host faith community. We look forward to providing students with a meaningful educational experience and participating faith communities with the chance to encourage future leaders. Are you interested in being a student intern with the Ohio Interfaith Power & Light Sustainability Program or serving as a host faith community? CLICK HERE for an overview of the program and how to inquire about your participation in the program. Student Interns who are enrolled in the Sustainability Internship program will complete a brief overview of the Sustainability Internship program including expectations, background information about faith and the environment, and resources that can be used during your internship program. Host faith communities now with the Sustainability Internship program, Please CLICK HERE for an overview of your expectations.